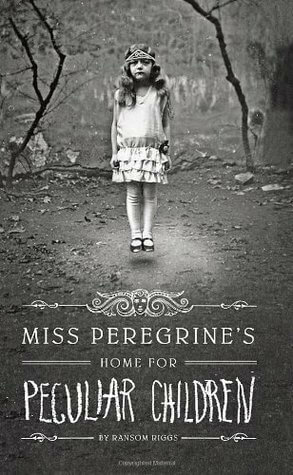 These 15 Supernatural Books to Read are just the thing to get your imagination going, from young adult to short stories to just plain creepy, there’s a little something for everyone. Alright, alright, alright, nobody yell at me, okay? I know it’s still August and its 90 degrees outside and we’re all still thinking about the beach, buuuuuuuttttt… there’s no denying fall is right around the corner. Heck, last week I thought it was already here, then this week the weather changed it’s mind. Anyways, I decided to get a jump start on the Fall Reading List, I was putting the list together this morning and thought to myself, why not do a themed list this time around? A list of Supernatural Books just in time for fall, seems like the perfect time of year to read supernatural books to me! So we’re going to fill up the next few months with magic, vampires, werewolves, witches, psychics, ghosts, and I’m sure a few others will make an appearance in some of these stories. Annnddd… before you get on my case about it, the answer is no, this Maine girl did no put anything by Stephen King on the list. I actually had both It and Pet Sematary on the list up until about an hour ago, but decided they didn’t quite fit what I was going for and 24 books needed to be chopped down to 15, so adios, creepy killing clown! Anyways, here you have it, my list of 15 Supernatural Books to Read. I’ve read a few, but many are just books I hope to read in the coming months! P. S. – The first pumpkin recipe of the year is coming very soon and if you’re not ready for fall you can always check out my Summer Reading List. Follow me on Goodreads to stay up to date and discuss books! Why it made the list: This book had been chilling on my to-read shelf for two years. 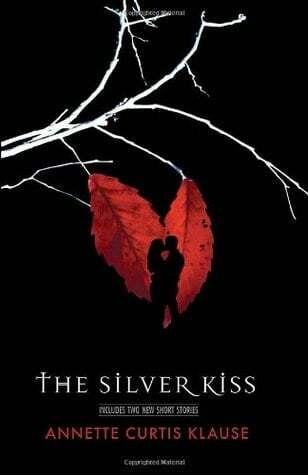 After trying and failing to get through Shiver, Stiefvater’ first novel in her first series, I was a little hesitant. Honestly, I don’t feel like they were even written by the same author. 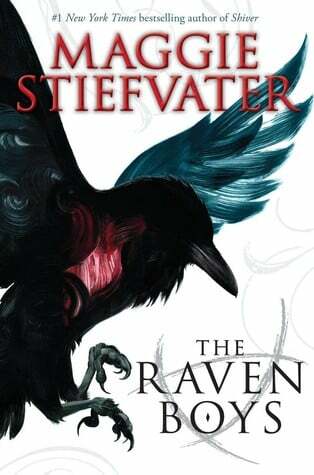 We read the first three books in The Raven Cycle series and they were all excellent! I love the mix of supernatural with historical fiction and the characters are great! This is probably the most underrated and under appreciated series in YA right now! Seriously, GO READ IT! This was one of my favorite book I read in 2015. Synopsis: Zoe is wary when, in the dead of night, the beautiful yet frightening Simon comes to her house. Simon seems to understand the pain of loneliness and death and Zoe’s brooding thoughts of her dying mother. Simon is one of the undead, a vampire, seeking revenge for the gruesome death of his mother three hundred years before. Does Simon dare ask Zoe to help free him from this lifeless chase and its insufferable loneliness? Why it made the list: It’s been years since I read this book, it was shortly after I read Blood & Chocolate in middle school, so I forget a lot of the details. However, I do remember loving it and it’s way better than Twilight! Synopsis: What if you aren’t the Chosen One? Why it made the list: Imagine Buffy told from Zander’s point of view, we can’t all be the chosen one and it’s time to see things from the other side! This book doesn’t come out until August 27th! Synopsis: Sleeping has never been so scary. And now waking up is even worse! 1. Jason Segel co-wrote it! 3. Jason Segel co-wrote it!!!!!!!!!!!!!!!!!!!!!!!!!!!!!! 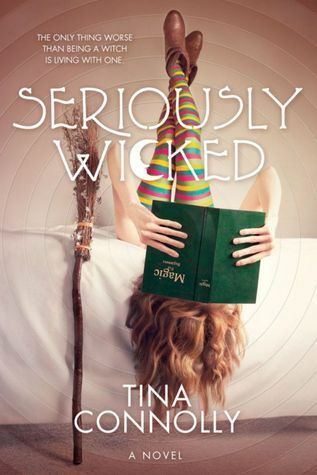 Synopsis: The only thing worse than being a witch is living with one. 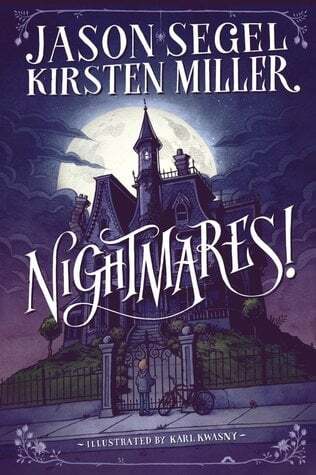 Why it made the list: I thought this seemed like a cute book that would be great for preteens who stumbled upon this post. Synopsis: Lissa Dragomir is a Moroi princess: a mortal vampire with a rare gift for harnessing the earth’s magic. She must be protected at all times from Strigoi; the fiercest vampires – the ones who never die. The powerful blend of human and vampire blood that flows through Rose Hathaway, Lissa’s best friend, makes her a dhampir. Rose is dedicated to a dangerous life of protecting Lissa from the Strigoi, who are hell-bent on making Lissa one of them. 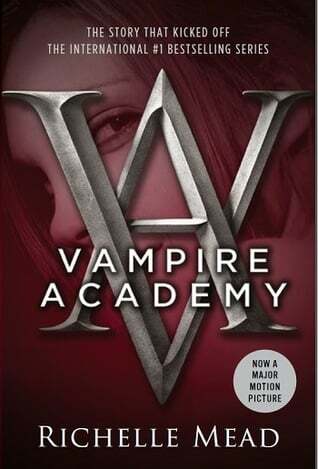 Why it made the list: I’ve heard a lot of good things about this book, regardless of the YA vampire stigma, and I actually found that I enjoyed the movie. That means it’s time to tackle the series! Synopsis: It is autumn 1981 when the inconceivable comes to Blackeberg, a suburb in Sweden. The body of a teenage boy is found, emptied of blood, the murder rumored to be part of a ritual killing. Twelve-year-old Oskar is personally hoping that revenge has come at long last—revenge for the bullying he endures at school, day after day. Why it made the list: I’ve wanted to read this book for years. It has great ratings and an intriguing plot line. Synopsis: Deep in the stacks of Oxford’s Bodleian Library, young scholar Diana Bishop unwittingly calls up a bewitched alchemical manuscript in the course of her research. 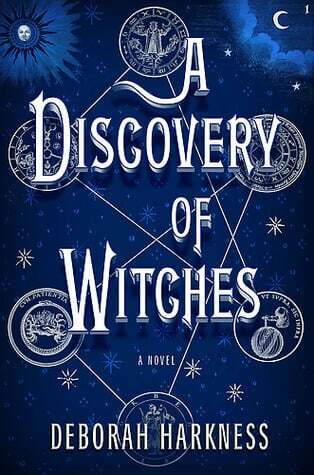 Descended from an old and distinguished line of witches, Diana wants nothing to do with sorcery; so after a furtive glance and a few notes, she banishes the book to the stacks. But her discovery sets a fantastical underworld stirring, and a horde of daemons, witches, and vampires soon descends upon the library. Diana has stumbled upon a coveted treasure lost for centuries-and she is the only creature who can break its spell. Why it made the list: Mostly because I can’t even count the number of times this book series has been recommended to me. Synopsis: Alex Wells appears from afar as a typical high school senior, yet visions of the dead invade her mind in a way that is anything but typical. Nighttime visits from spirits are commonplace. 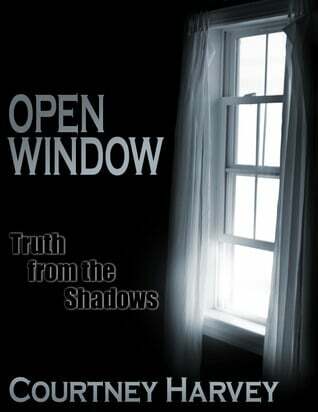 Questioning her sanity, she struggles inside self-inflicted walls, hiding her secret from the world. As she comes to terms with her strengthening psychic abilities, the latest vision of a young stranger’s violent suicide has her spinning out of control. While attempting to take charge of her life, she is compelled to uncover his story, forcing her to face her own fears and follow him on his journey to seek redemption. As her family and friends watch her spiral into a well of despair, she refuses to give up seeking out his truth, no matter the cost. It may only be the new boy in school who can lift her from the depths of self-destruction, but he too has a secret to hide. Why it made the list: The author is actually a friend of mine and when this book came out I devoured it in just a few hours! Well written and fast paced! Synopsis: MacKayla Lane’s life is good. She has great friends, a decent job, and a car that breaks down only every other week or so. In other words, she’s your perfectly ordinary twenty-first-century woman. Or so she thinks… until something extraordinary happens. Why it made the list: At first glance, I wouldn’t have thought this to be my kind of book, but one of my favorite Goodreads reviewers gave the series amazing reviews so I figure I better see what all the fuss is about. Synopsis: Harry Dresden — Wizard Lost items found. Paranormal Investigations. Consulting. Advice. Reasonable Rates. No Love Potions, Endless Purses, or Other Entertainment. Harry Dresden is the best at what he does. Well, technically, he’s the only at what he does. So when the Chicago P.D. has a case that transcends mortal creativity or capability, they come to him for answers. For the “everyday” world is actually full of strange and magical things — and most of them don’t play well with humans. That’s where Harry comes in. Takes a wizard to catch a — well, whatever. There’s just one problem. Business, to put it mildly, stinks. So when the police bring him in to consult on a grisly double murder committed with black magic, Harry’s seeing dollar signs. But where there’s black magic, there’s a black mage behind it. And now that mage knows Harry’s name. And that’s when things start to get… interesting. Magic. It can get a guy killed. 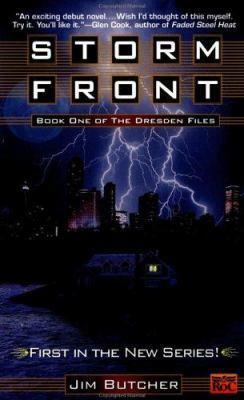 Why it made the list: Mostly because my brother in law would disown me if I put together a list of supernatural books and didn’t include his beloved Dresden Files series. This series is greatly reviewed, I just haven’t gotten a chance to pick it up yet! Why it made the list: I swear this book is mentioned at least 1 out of ever 7 I hear about. With the movie in the works, I figure it’s time to read it. Creepy kids… yay (not)! Synopsis: Is falling in love the beginning . . . or the end? Why it made the list: If you saw the movie, pretend you ever wasted your time on that piece of crap. The book however, is so different and oh so good! It sucked me right in! 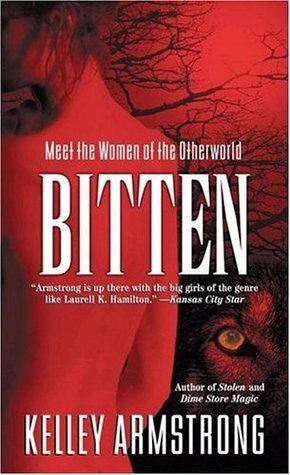 Why it made the list: We needed some werewolves on the list and this series comes highly recommended! 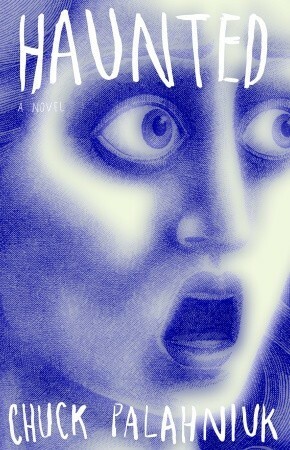 Synopsis: Haunted is a novel made up of stories: Twenty-three of the most horrifying, hilarious, mind-blowing, stomach-churning tales you’ll ever encounter. Why it made the list: Well, about 5 years ago, shorty after we moved into our house, I came out of our bedroom in the dark and saw the cover and screamed bloody murder. I didn’t know it was just a cover when I saw it, the cover is glow in the dark and it freaked me right the #$%^ out. Matt teases me about it, A LOT! Anyways, Palahniuk is a pretty messed up guy (Fight Club, anyone?) and my husband loves him. So this was his pick for the supernatural books list, enjoy! This is my favorite genre. Your review has given me several new titles to read when the days start to get shorter and the nights longer…. 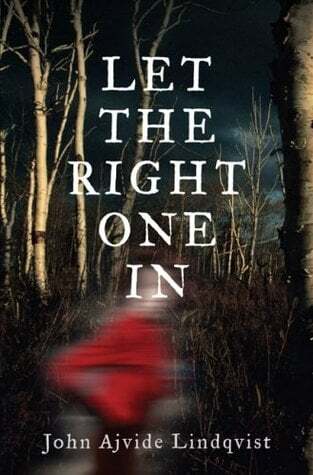 Let the Right One In sounds intriguing! 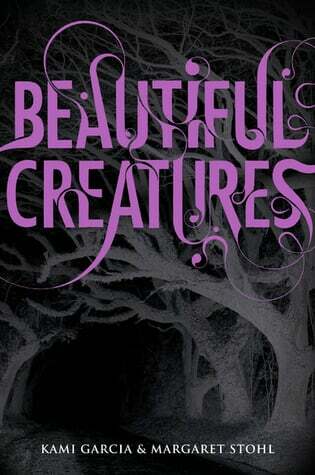 I love to read and Discovery of Witches, Miss Peregrine’s and Beautiful Creatures are all on my to read list. 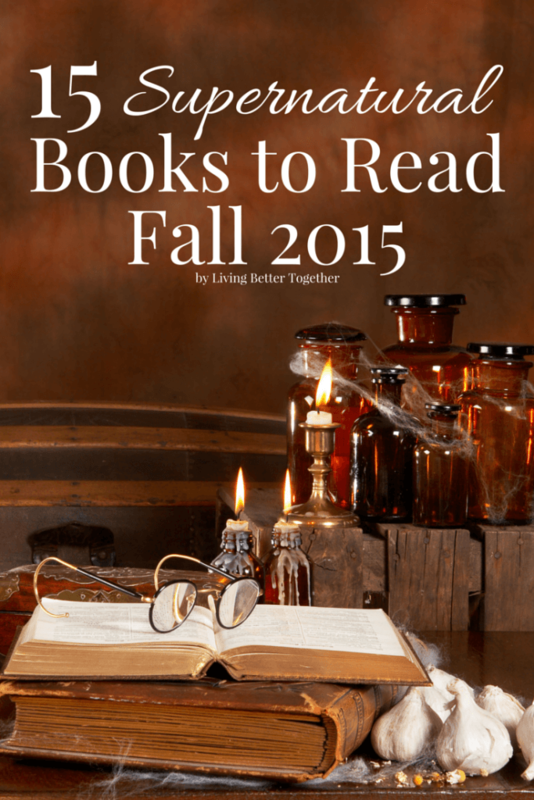 This is a great list for fall! Thanks for sharing with Small Victories Sunday Linkup. Pinning to our linkup board and hope you found some great posts to visit this week! Vampire Academy is one of my favourites!! I recently posted it in a blog post on books to help with the Harry Potter void. I have a few other’s I have been debating and seeing them on your list makes me think I really should get on reading them! We have a love of books in common. 😉 Many of these would be well worth getting to read. You reminded me of few that I forgot that I’ve been wanting to read. So glad I could jolt your memory on a few! Happy reading! I need to fill up my Kindle with some new reads. 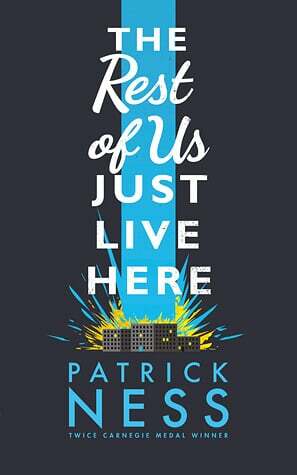 I haven’t heard of it before, but I just added it to my to read list on Goodreads and will check it out! Thanks for the recommendation!